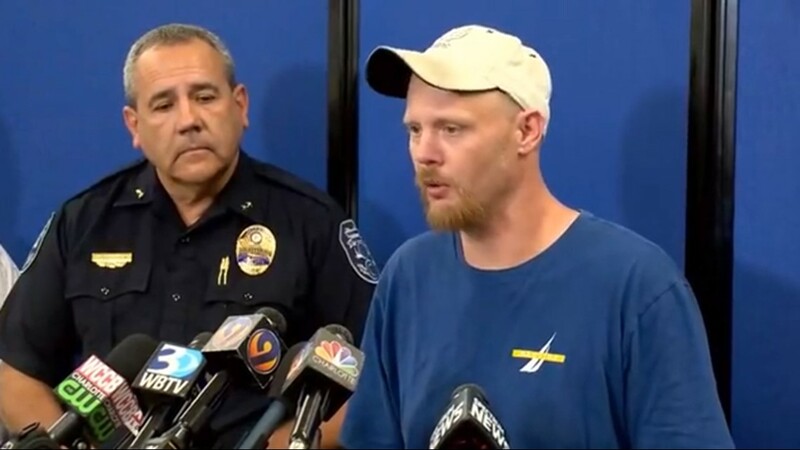 Gastonia Police Chief Robert Helton was emotional talking about the discovery saying, "Our community is heartbroken," Chief Helton said. 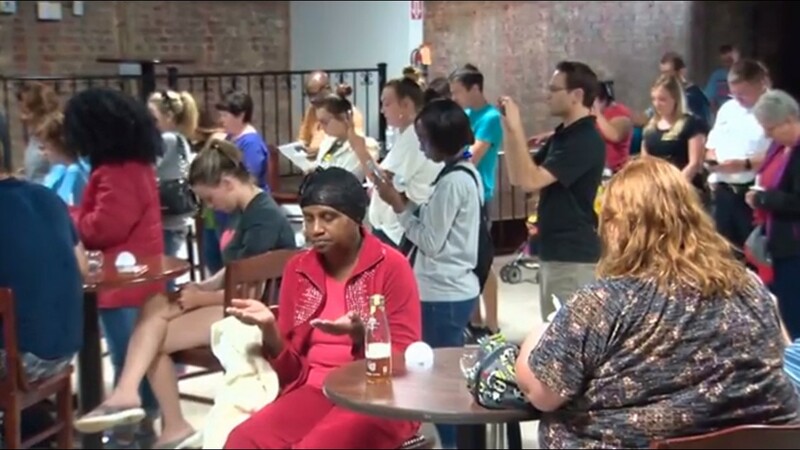 "This is not the end we had hoped for." 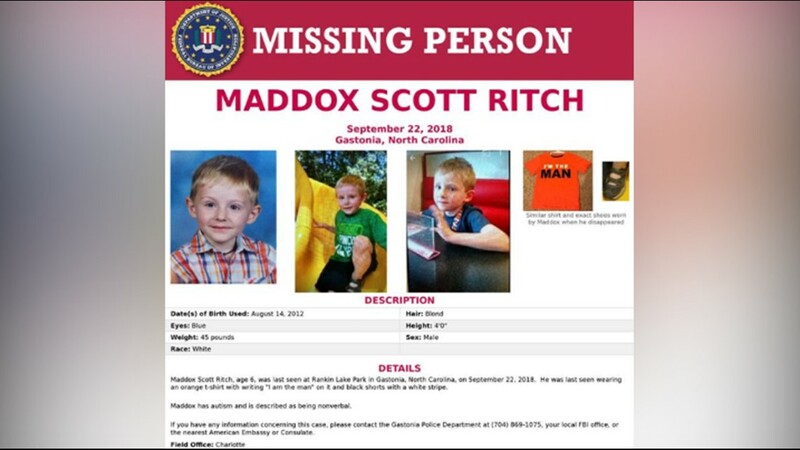 GASTONIA, N.C. — A body believed to be 6-year-old, Maddox Ritch has been found according to Gastonia Police. 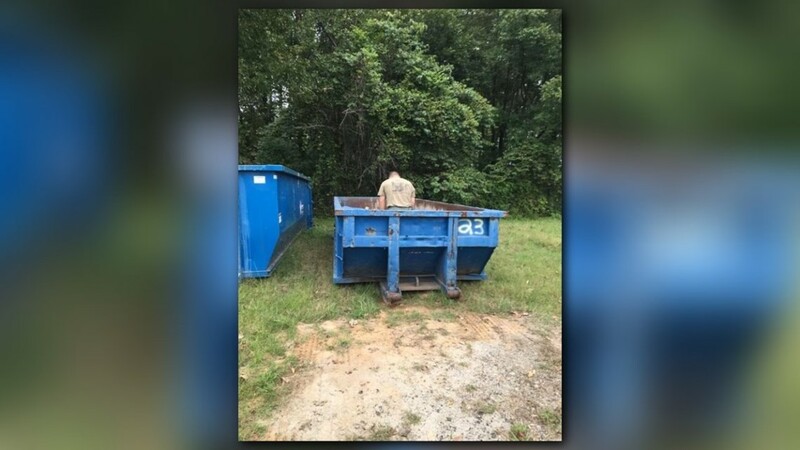 The FBI announced the boy was found around 1 p.m. in Gastonia. 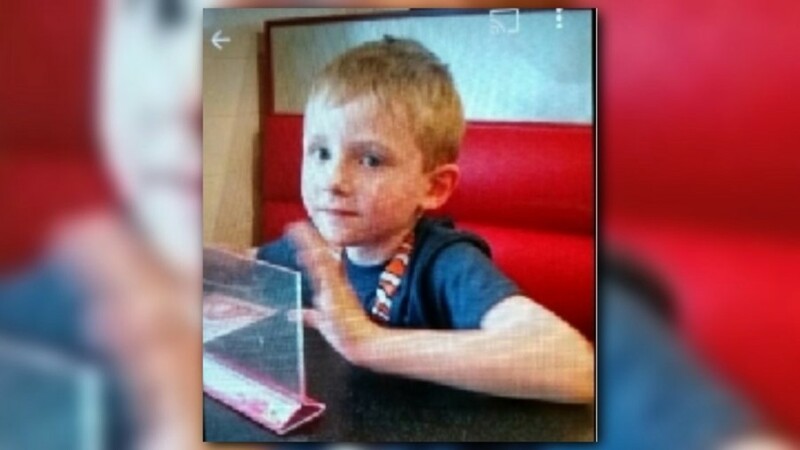 Maddox’s body was found Thursday around 1:00 p.m. in a creek near Marietta Street and Old Dallas Highway in Gastonia. 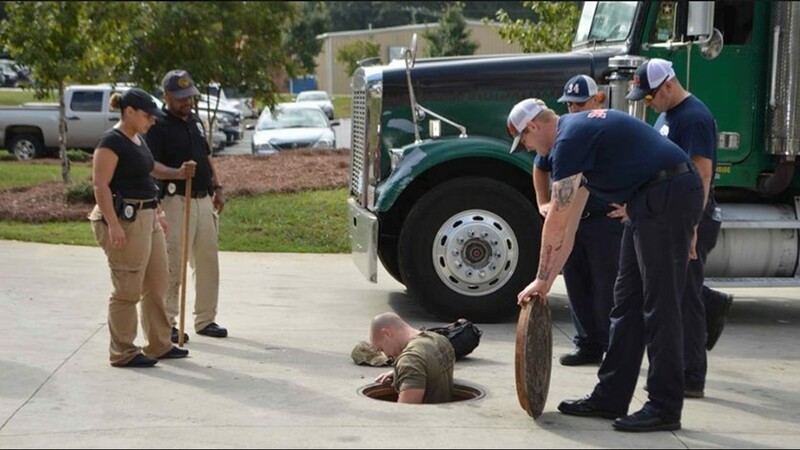 About 180 searchers came out to help find the missing boy Thursday, according to Gastonia Fire Chief Phil Welch. Like Helton, Welch said Thursday was a very sad day. "There is no sense of accomplishment today," Welch said. "There's grieving." 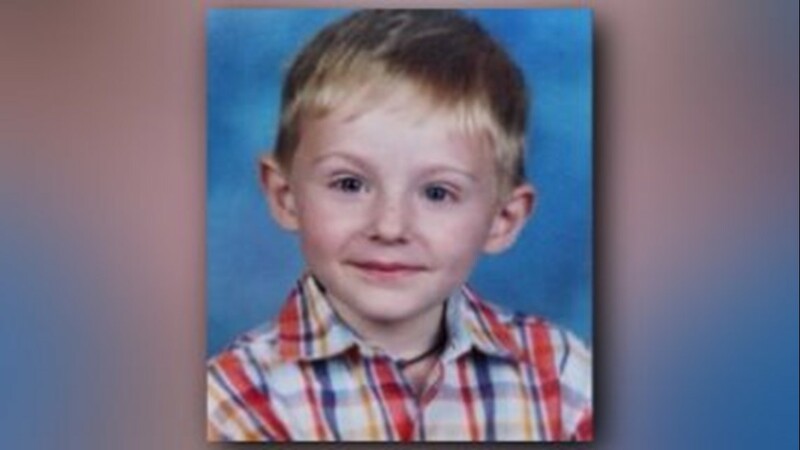 Maddox’s parents have been notified of the discovery by law enforcement. Identification of the body will be done by the medical examiner’s office, Gastonia Police said. FBI Supervisor Jason Kaplan said it is too early in the investigation whether foul play factored into Ritch's disappearance. 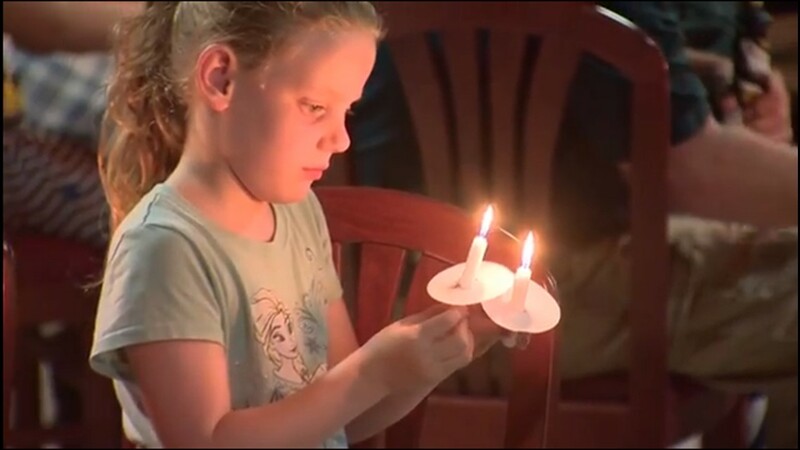 "The investigation is not over," Kaplan said. 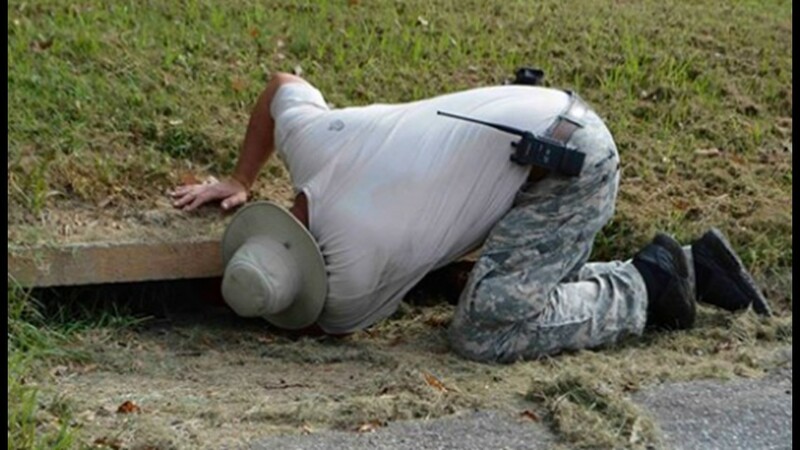 "In law enforcement, we will not take anything for granted, a lot of people have lost sleep." Kaplan added there are many unanswered questions -- like where Maddox Ritch was, the direction of where he took off from his father and if any crimes were committed -- in the investigation. Kaplan said the FBI still needs the public's help in gathering more information. "We still want to hear from the others," Kaplan said. "Please call the tip line." Maddox Ritch who has autism and is nonverbal disappeared Saturday from Rankin Park in Gastonia. He was last seen wearing an orange shirt that reads, "I'M THE MAN" and sandal-like shoes with closed toes. WHO WAS LAST SEEN WITH MADDOX? 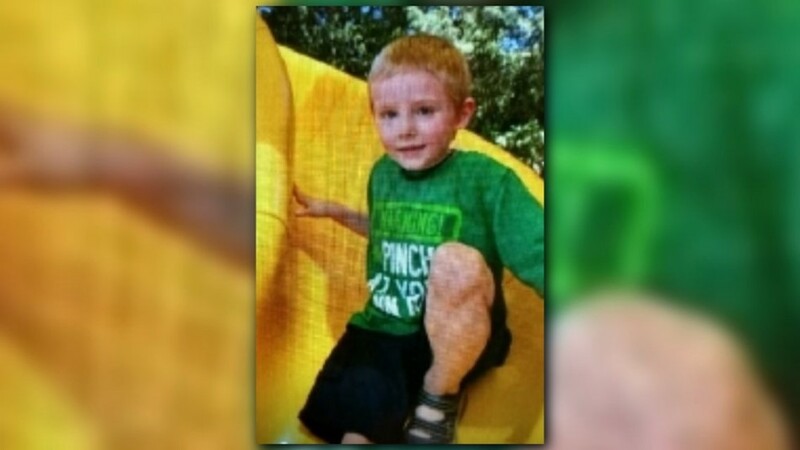 Prior to his disappearance, Maddox was last seen with his father and another adult at the Park in Gastonia. Ian Ritch said, "It's torture, it's torture. I just want my little boy back home. I want to know he's safe. I want to give him a big hug and know that he's safe." 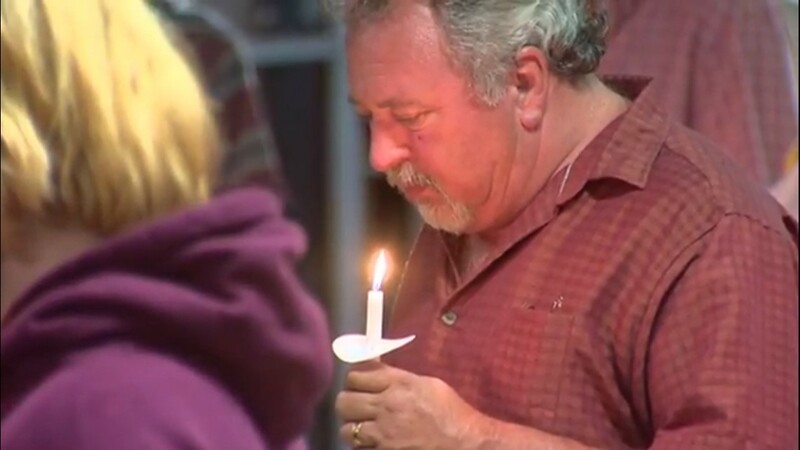 Maddox's father spoke Wednesday during a news conference. He said Maddox ran out ahead of him while he was walking with a friend at the park. "He likes running and I couldn't catch up with him. I feel guilty for letting him get so far ahead of me." He also said he has diabetes and neuropathy which leads to problems with him running after Maddox. He said he wished he would have called 911 earlier, than waiting an hour but he, his friend, and park workers were searching for Maddox all during that time. Ritch said while waiting to find Maddox, "It's been torture. I'm not eating or sleeping." When asked what he would say to Maddox if he could hear him right now, he said, "I would say, Maddox, M-A-D-D-OX I love you buddy." “I just want my baby home, please, whatever you can do. Maddox is my whole world and my reason for living. He's mama's boy,” said Carrie Ritch who just wants her boy back home in her arms. "His smile is so contagious, and his laughter is so precious." 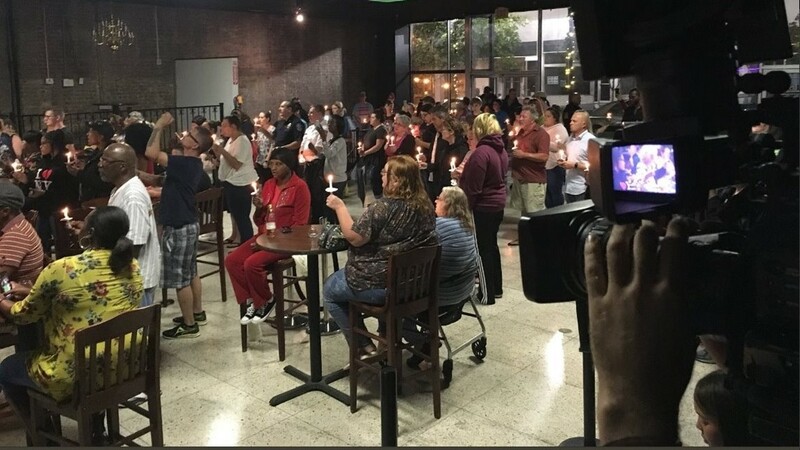 Ritch also thanked those who had reached out to her during this difficult time and urged anyone with information to call the tip line at 704-869-1075. 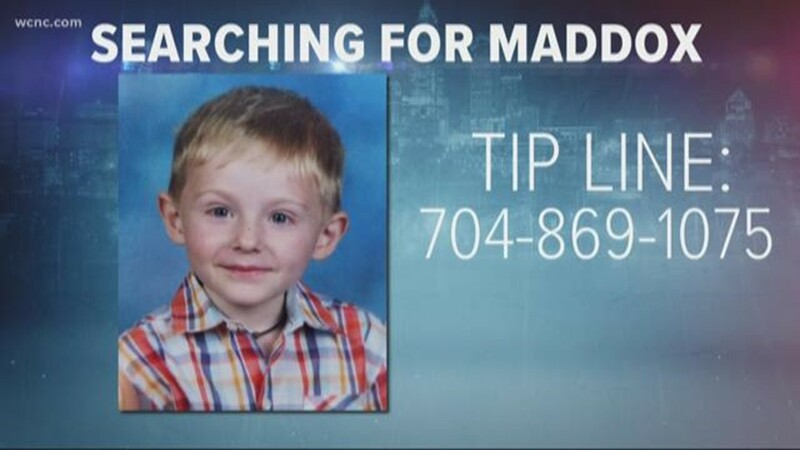 The FBI is now offering a $10,000 reward for information that could help find Maddox. 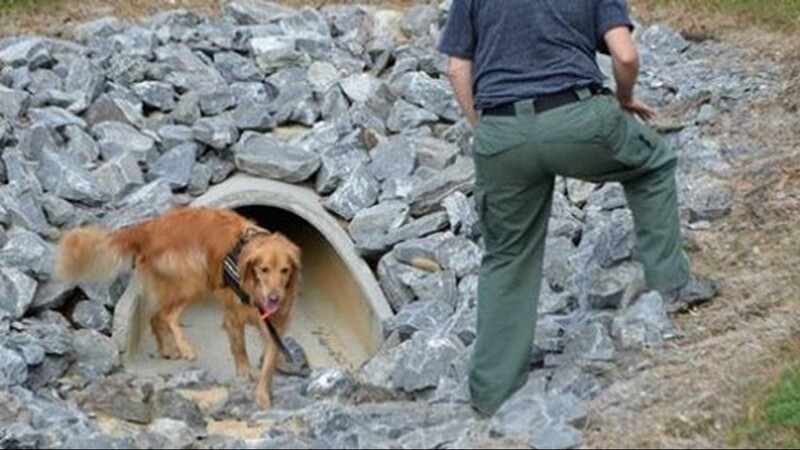 Specially-trained teams that are focused on finding missing children, known as the Child Abduction Rapid Deployment Team (CARD), a group that's deployed across the country arrive to help find Maddox. 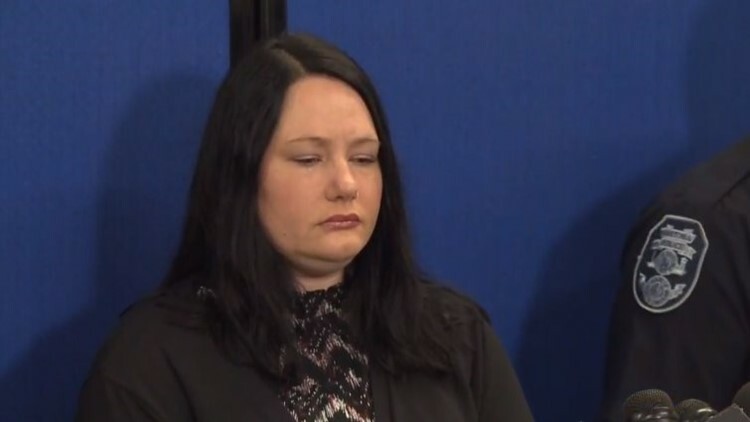 Police reveal both parents are cooperating and that neither parent has been named a suspect, but detectives are keeping all options on the table, including foul play. 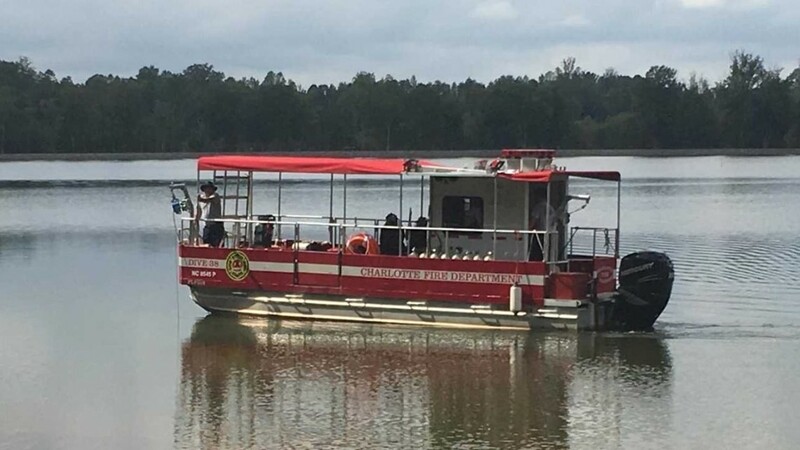 Investigators asking anyone who was at Rankin Lake Park on Saturday to call tip line number, 704-869-1075. Maddox's mother and father recorded messages for searchers to play as they looked for Maddox in the hopes that he would respond. Ritch's mother Carrie speaks out for the first time and urges anyone with information to call the tip line, 704-869-1075. Police want to hear from a number of people who were at the park on Saturday. Investigators really want to speak with someone in a white pickup truck loading a silver kayak and wearing a camouflage hat. They also want to talk with a jogger who was in the area. On Wednesday they wanted to speak with a photographer who was taken pictures of children in the park. They have spoken with the photographer and their family. If you have any information call the tip line 704-869-1075. An Amber Alert was not issued for Maddox because his disappearance does not fit the criteria, according to Jason Kaplan, Federal Bureau of Investigation (FBI) supervisor.